I am puzzled why the Causewayed Enclosure of Rybury Camp, which is above where I live, is skewed off the top of the hill. Because of the later Iron Age banks, which are centred on the top of the hill, it is hard to immediately see this. It means that the camp would have been invisible from the Pewsey Vale. But it struck me that it also means it faces Milk Hill to the east. Knap Hill to the east of Milk Hill also faces it. Early Ordnance Surveyors used the sight line from Milk Hill to Neath Barrow, as Robin Hood's Ball was then called, to the south. And Windmill Hill by Avebury is just down the valley to the north. I have Anquet's OMN on my system which allows me to plot route elevations, which give sightlines and it seemed that at the very flat summit of Milk Hill there was a possibility to find a place where all four were visible, though Robin Hoods Ball being 18 km away the visibility of it may be considered more theoretical to the naked eye. There is, it is a very small area, there is permissive public footpath across the field to the summit so I urge you to find it for yourself, and with the right camera a much better photograph than my panorama may be possible. The most famous and mysterious monument of prehistory! Built over several centuries more than 4,000 years ago. But by whom, why and how? 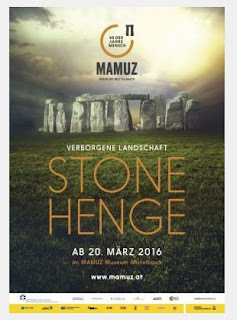 Discoveries which are currently causing a real stir worldwide are being shown for the first time at the museum of prehistory MAMUZ in Mistelbach: the new history of Stonehenge! Stonehenge is unique. But it is more than just a stone circle and it never stood alone. It is embedded in a landscape with hundreds of monuments – some of them still visible at the site today but others remained hidden undetected in the ground until recently. 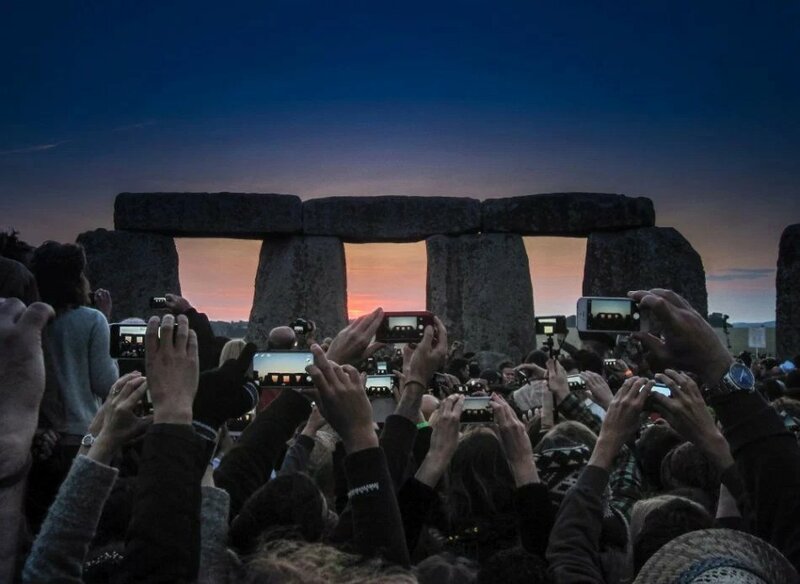 The Ludwig Boltzmann Institute and the University of Birmingham examined the landscape around Stonehenge using state-of-the-art technology and brought fascinating things to light for the first time after thousands of years. 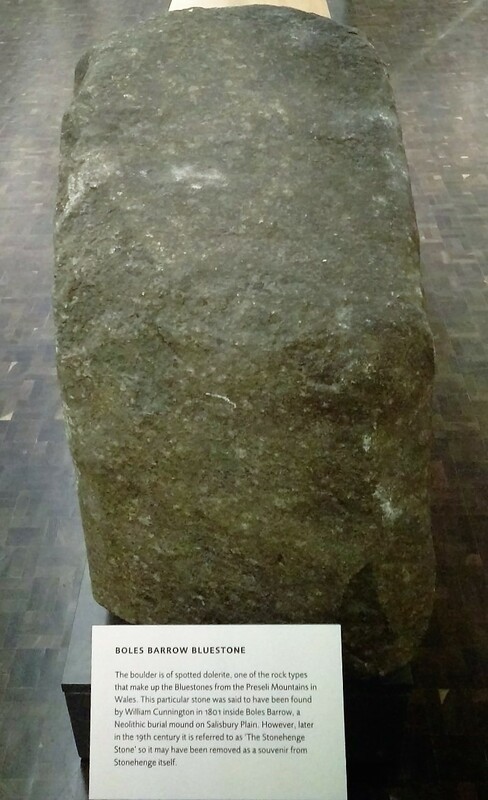 As well as impressive grave finds, the true-to-the-original reconstruction of the giant stones in the middle of the exhibition is a particular highlight. 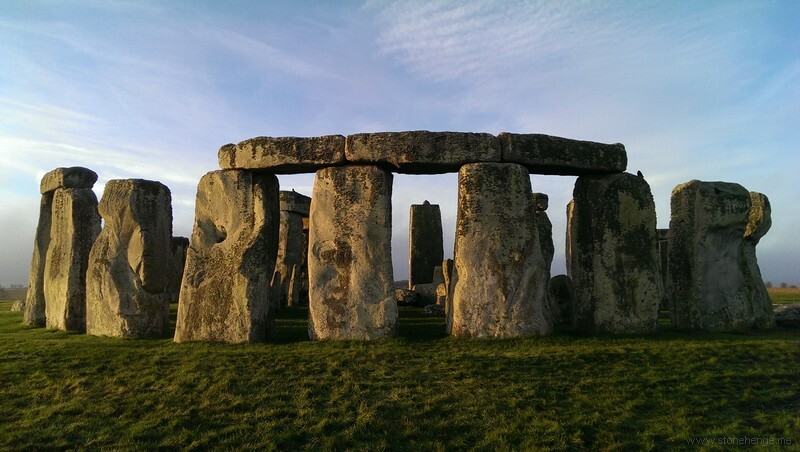 Experience the magnitude of the stone monument and its extensive landscape in a unique time machine, beginning long before Stonehenge and ending long before the first druids laid eyes on the stone circle. …IS CLOSE ENOUGH TO TOUCH! The latest findings of the Stonehenge Hidden Landscape Project were brought to light by the team of researchers from the Ludwig Boltzmann Institute for Archaeological Prospection and Virtual Archaeology (LBI ArchPro) and the University of Birmingham. 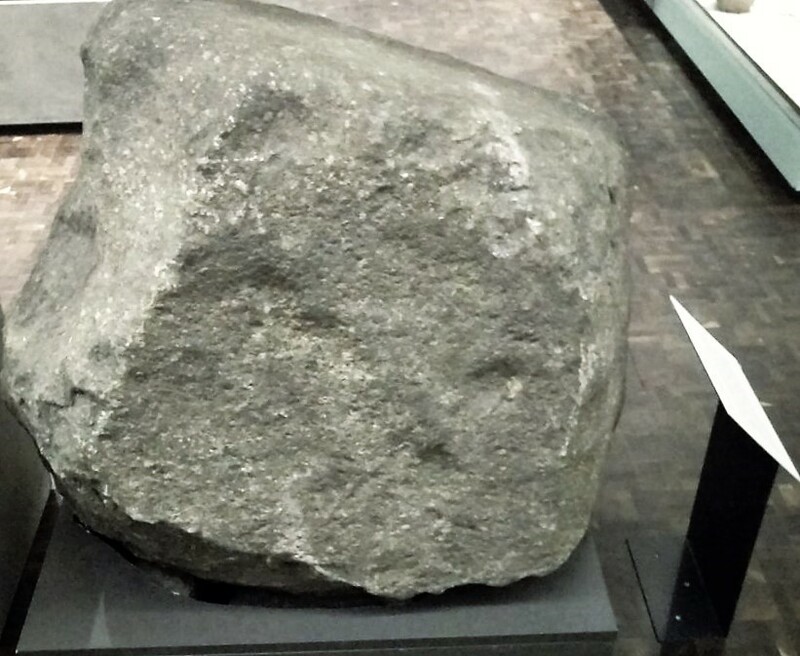 Co-director of the research project and Scientist of the Year 2015, Wolfgang Neubauer, is curating the exhibition: “With geomagnetic prospection and ground-penetrating radar measurements, an underground area of more than 14 km² around the stone circle was examined. 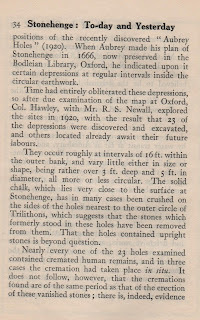 This led to new discoveries which again help us understand the cult landscape around Stonehenge. 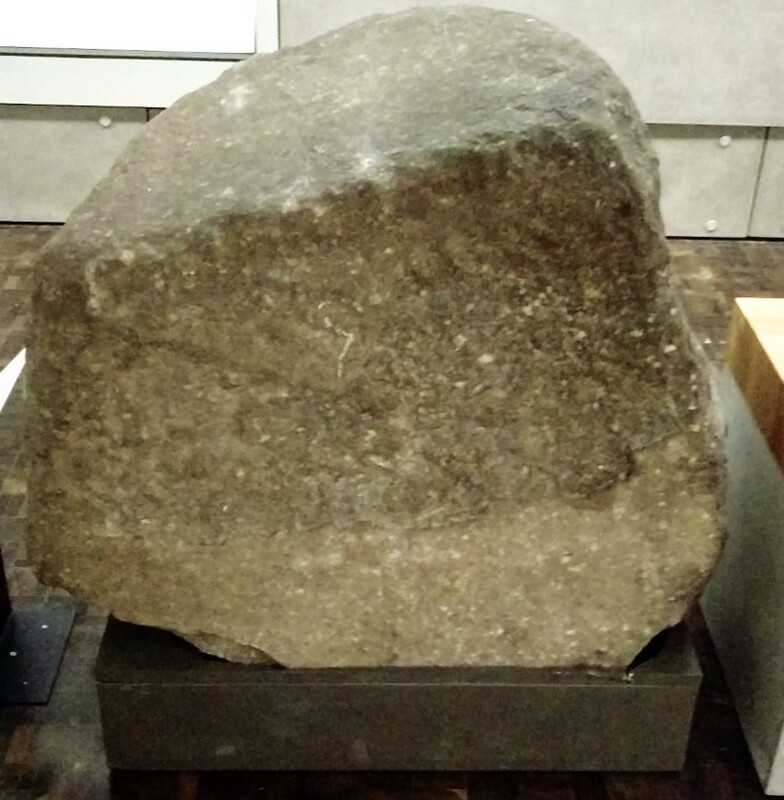 These sensational results are being presented to the public for the first time in a fascinating exhibition at MAMUZ Museum in Mistelbach.” Working alongside the exhibition team is one of the renowned researchers in connection with Stonehenge,Julian Richards. As the author of a number of reference books and the head of many excavations around Stonehenge, his knowledge is making a significant contribution to the success of the exhibition. An innovative exhibition design by Christof Cremer and impressive visualisations mean visitors can find themselves in the middle of the stone circle with full-sized replicas of the stones and gain a tremendous insight into the landscape around Stonehenge. Original stone material as used thousands of years ago to build the complex can also be seen right up close enough to touch. In a 3D model of the entire landscape, it is possible to experience the magnitude of this prehistoric cult landscape and its development over time. The new findings are combined with original finds from Stonehenge which have never before left the British Isles. Museums providing unique finds have been acquired as partners. One particular highlight at MAMUZ is the grave of an archer who was buried with the biggest copper dagger found to date in the British Isles. The copper used for this comes from the Austrian Alps. The grave goods of the people of the Bell-Beaker culture, who were active in the whole of Europe at the end of the Stone Age, are presented with bountiful graves from Lower Austria from the same period. Stonehenge is the world’s most famous preserved prehistoric monument. The monumental circular enclosures in Lower Austria are almost 2,000 years older, however. 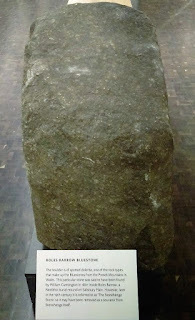 These can also be seen at MAMUZ and are compared with Stonehenge. TOUCH, TRY IT OUT and EXPLORE – according to the motto of MAMUZ as an adventure museum, the exhibition will fascinate history fans and also families because history becomes an adventure – the interactive elements of the exhibition are a unique experience for visitors of all ages. Working together with renowned cooperation partners, academics from Austria and abroad and also experts in exhibition design and multimedia presentation, MAMUZ is showing the world’s first comprehensive exhibition about Stonehenge and its landscape. The exhibition is possible thanks to the support of partners such as the Ludwig Boltzmann Institute, the Landessammlungen Niederösterreich, Archaemedia, the University of Birmingham, the University of Vienna, the University of Buckingham, atelier christof cremer, 7reasons and the partner museums in England, the Wiltshire Museum in Devizes, the Salisbury Museum and the Dorset Country Museum. The price to rent an audio guide is increasing from £2 to £3 - the tour can be downloaded for free from Apple App or Google Play Stores and then played on your own device. 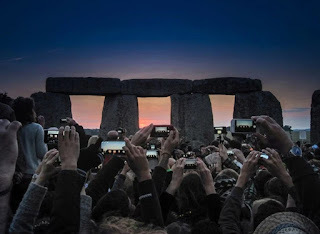 Mike Pitts has suspicions ( https://mikepitts.wordpress.com/2016/03/08/heres-why-i-think-that-stonehenge-photo-is-fake ) about the Stonehenge photo that won the British Life Photography Awards 2015 - He thinks there has been some photoshopping going on and maybe elements have been added or taken away. I don't know a fraction of what Mike does about photography but I did notice all the hands (pictured below - do click to enlarge) seemed to show an appalling lack of diversity in the Stonehenge crowd, they all seem to belong to slim young white men wearing art college cool dark jumpers. Some even seem to be wearing identical wrist bands and jumpers. How strange that a random section of the Stonehenge revellers seems to consist of trendy clones, I must have missed them when I was there. I quickly visited the Wessex gallery at Salisbury museum today - an excellent new layout which I must spend some more time in as soon as possible. It looks like the base of a pillar that has been broken off and the base dug up. It looks like it came from Stonehenge and the mystery of how a large Bluestone boulder came to be on Salisbury Plain a thousand years before the Stones may be a red herring. The provenance of it coming from the Boles barrow and having being incoporated into it build is very weak. • Entrance to the monument will commence as soon as 'light-levels' are deemed safe enough to permit. 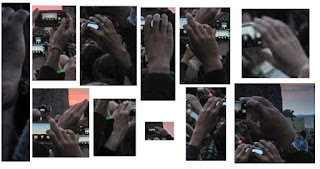 For the past couple of years this has occurred around 0545h however EH would ask that people are patient should the morning prove 'overcast' and a slight delay occurs. • Access to Stonehenge will cease at 0830h and the cooperation of all of visitors in ensuring the monument is vacated at this time would be most appreciated. Final confirmation from English Heritage as to these arrangements has not been forthcoming so please check before relying on this notice. 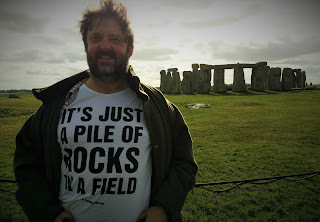 I have launched my small personal tour website - www.stonehenge.me - so if you want a guide to the wonders of Wiltshire you know where to go to. 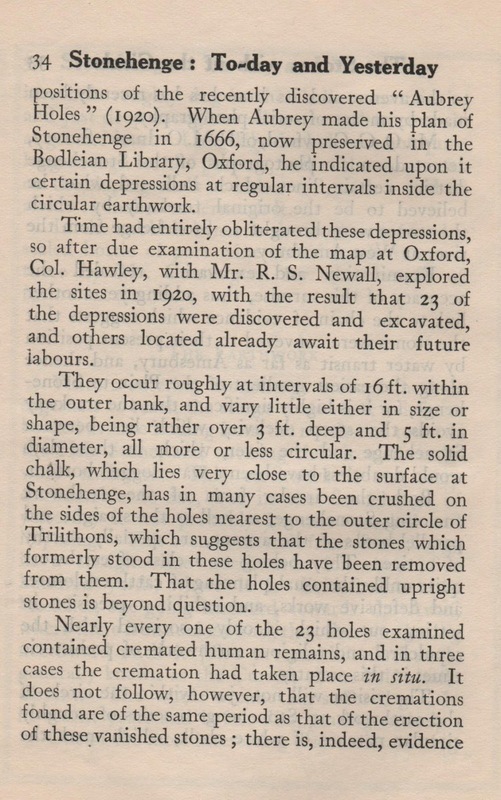 I found the following certainty that the Aubrey Holes held stones interesting as it is taken from the 1924 edition of Stonehenge Today & Yesterday - Frank Stevens which was the official guidebook and is contemporaneous with the excavations.